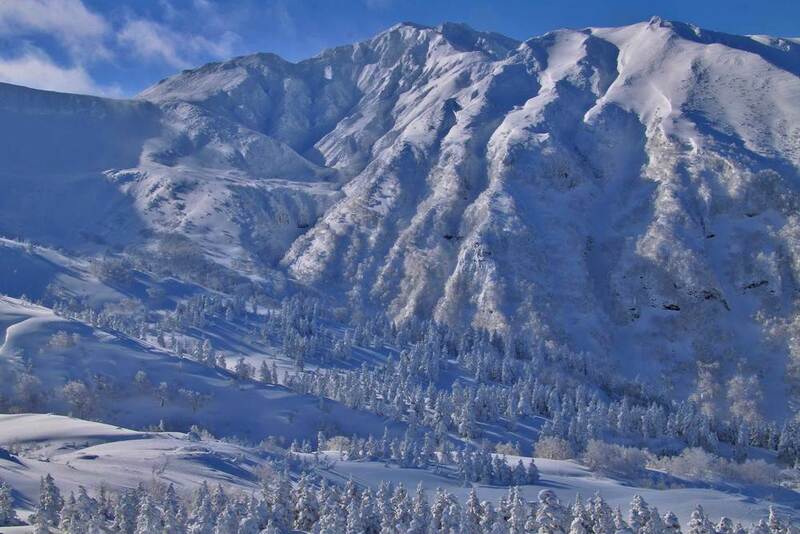 Hokkaido Guided Ski Tours - In The Beginning. "I first came to Hokkaido in October 1981. Within two weeks I was skiing backcountry nirvana in the Tokachi Mountains. Previously I had trained and worked as a Nordic ski instructor and backcountry ski tour guide in Australia. In 1984 I pioneered backcountry and resort tours for foreign skiers in Hokkaido. Back then, this extraordinary ski destination was known only to a select few outside Japan. Now of course it is possibly the fastest growing ski destination in the world, with good reason. Hokkaido and particularly central Hokkaido has, quite simply, the coldest and driest snow in Japan and possibly the most consistent powder snow falls in the world. Come and join us to find out for yourself the secrets of Hokkaido powder snow skiing". John Morrell. Furano, Japan. 2018. Stretch in the Tokachi powder. In the shadow of Furano Dake, Tokachi Mountains. Len on the "Classic Ridge", Tokachi Mountains. On the hunt for the next deep powder run, Asahi Dake. Furano Dake from Furano resort. Mark in the "Magic Forest", Tokachi Mountains. Tokachi mountains, from the bath! Julie, bluebird day, Asahi Dake. Nutappu Powder Lodge, Asahi Dake. 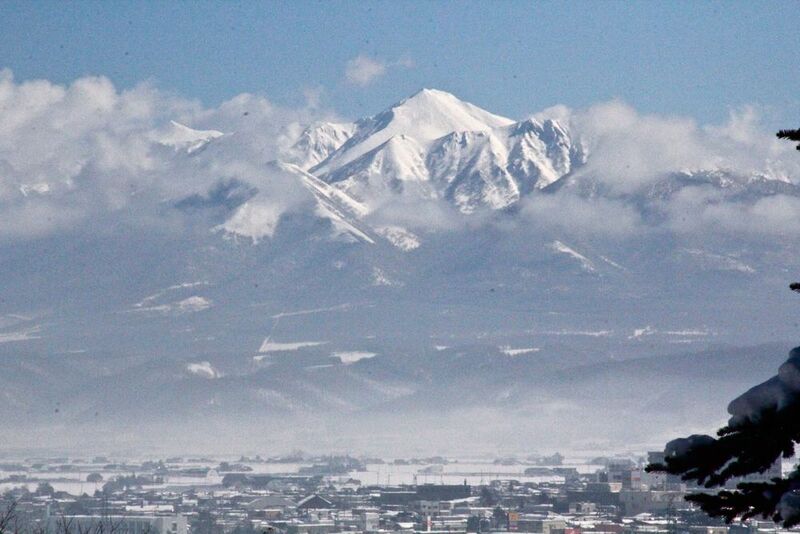 Furano Resort & The Yubari Range. 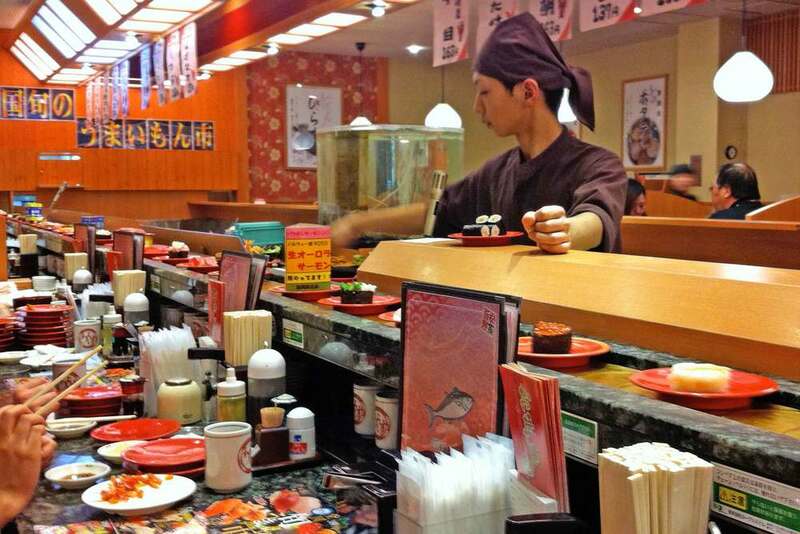 Asahi Dake. - Backcountry & Resort. 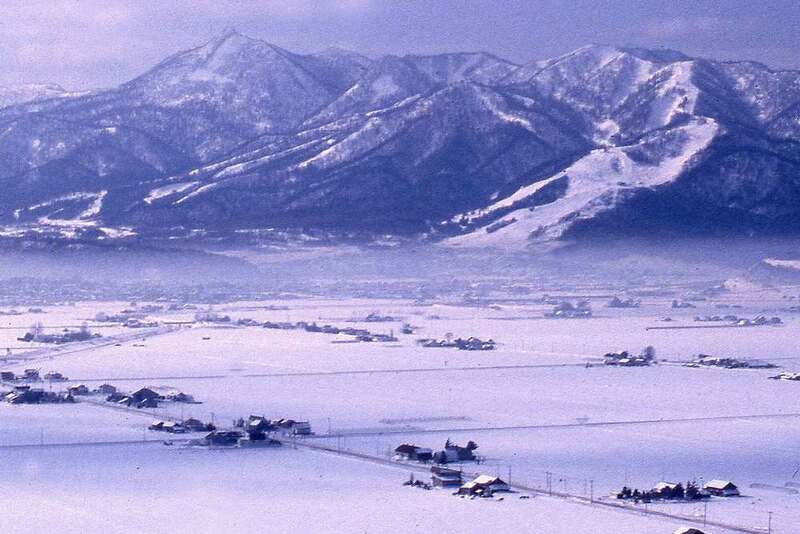 Furano & Yubari Range. - Backcountry & Resort. Tomamu. - Backcountry & Resort. Sounkyo area. - Backcountry & Resort. Other local areas. - Backcountry & Resort. Our tours include transport, safety equipment (where required), discount ski rental (where required) and guiding. In some cases we include discount lift tickets (Tomamu). For all backcountry and resort day tour details, click here to download or view our PDF brochure. * Furano Off Piste. Since winter 2014 we have had permission from the Furano Ski Patrol to guide off piste at the resort, opening up some superb lift accessed terrain. Multi days can be prebooked but not destinations. We will ensure we take you to the best locations each day. Pre-Book Multi Day Guide. Fill out the details below and send to us to book a guide for two or more consecutive days. We have resort and backcountry tour packages from 6 to 21 days in duration. Included are accommodation, most transfers, guiding and most meals. Visit our Journey into Japan site for details and to request a PDF brochure, or fill in the request form below and send it to us.